"I would have told you I had clear goals, but as a result of the tools I saw they were not nearly as tight as they need to be if I want to quickly build my dreams". I would highly recommend this process to think through any task that is important to you but may seem unattainable." 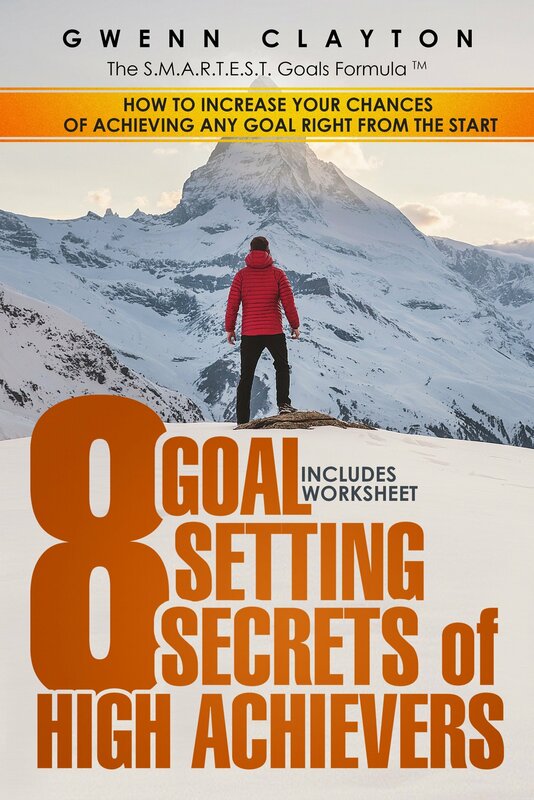 "The discipline of working through the steps and key questions in the Smartest Goals process brings exceptional clarity and focus allowing me to achieve much more in a shorter time than I hertofore thought possible. I would highly recommend this approach to anyone who wishes to achieve their dreams." "I am delighted with My Smartest Goal! I was at a bit of a crossroads in my business and I found the entire process most helpful, insightful, and inspirational!" Achieve Goals, Dreams & Results - Faster.